a. Establish clear and useful standards for student learning to share among all schools and teachers. b. Align curricula with student learning standards to guide the expectations for teachers’ work. c. Align evaluations with student learning standards, educational materials and teacher training, and use them to inform teaching. a. Invest in expanding access to preschool education and ECD programs. b. Promote quality assurance systems for preschool education and ECD. a. Transform the teaching profession to attract, develop, motivate, and retain the best professionals. b. Strengthen the role of school directors and their leaders in how to improve teaching effectiveness. c. Develop instructional support structures for networks of schools, principals and teachers. a. Establish financing amounts and mechanisms geared to promote effective teaching to achieve strong learning results among all students. b. Ensure that all students have access to schools with adequate infrastructure. c. Use technology as an instrument to facilitate student learning – implications for clear goals, training, support. d. Align textbooks, reading books and teaching materials to learning goals and curriculum. a. Develop cognitive, socio-emotional, and interpersonal skills. b. Facilitate graduates’ access to productive jobs and opportunities for development throughout life. c. Partner with other sectors, including the private sector, to ensure that schooling is relevant to society and the labor market. 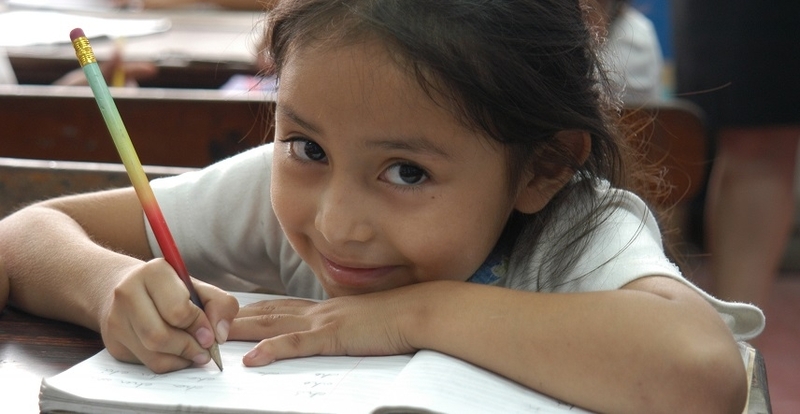 The Inter-American Development Bank supports education systems of Latin America and the Caribbean countries to reach five dimensions that will contribute to making them successful in promoting effective teaching and learning among all children and youth. The IDB's private sector window also finances projects to expand educational opportunities for low income students. All graduates have the necessary skills to succeed in the labor market and contribute to society.